WhatsApp has grown to humongous proportions in the recent years. It recently crossed the 400 million active users mark which is more than what Twitter has. And while we have a lot of other instant messengers like Line, Wechat, Hike, Viber etc., we still don’t really have a viable alternative to WhatsApp. Now, a new app dubbed Telegram has popped up on the scene hoping to beat WhatsApp at their own game and they have managed to be all over the news, thanks to some really attractive features. Telegram has also managed to gain a million users in a day which is no mean feat for a new kid on the block. So, you must be thinking, what makes Telegram a better alternative to WhatsApp. Well, there are several things. To start with, Telegram claims to be the fastest messenger and while it is a bold claim, using it feels really fast but it will be interesting to see if they can manage that speed all along with the number of users growing. Telegram claims that every message you pass on is highly encrypted and self destructible making it very secure from hackers. There’s also no limit on the size of the media you share in your chats. A desktop or a web client have been highly missed in the case of WhatsApp so Telegram has done the right thing by offering the API to other developers so that they can be on every platform. The other point is that Telegram is completely free. There are no ads or any subscription fees like WhatsApp. In case you don’t know, WhatsApp asks 0.99$ as a subscription fee after a year of free usage. Other than that, the app feels a lot like WhatsApp, the way it works, the way it looks, everything will remind you of WhatsApp. 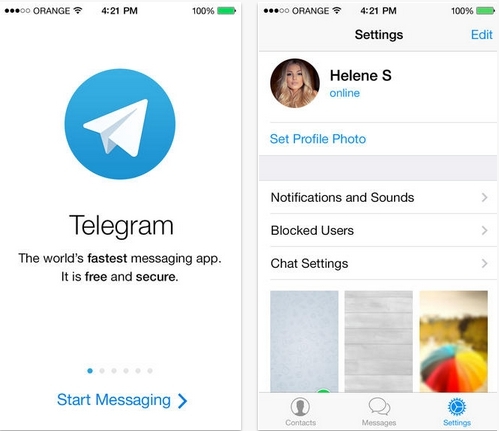 I guess, the developers at Telegram tried to compete with WhatsApp so seriously that they even copied their interface elements. 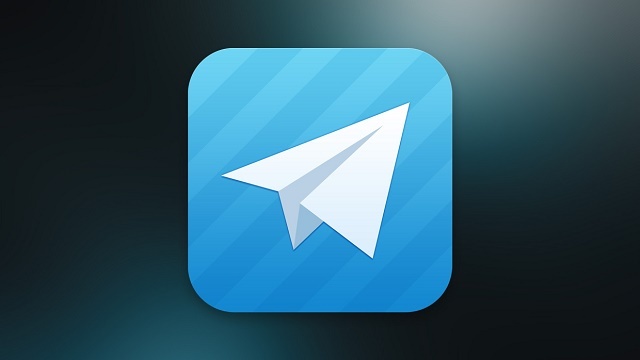 Currently, Telegram is only available for Android and iOS but the developers plan to bring an official Windows Phone and a desktop version of the app next month. So anyone out here using Telegram? What is the experience like? Would you prefer Telegram or you are happy with WhatsApp? Sound off in the comments below.